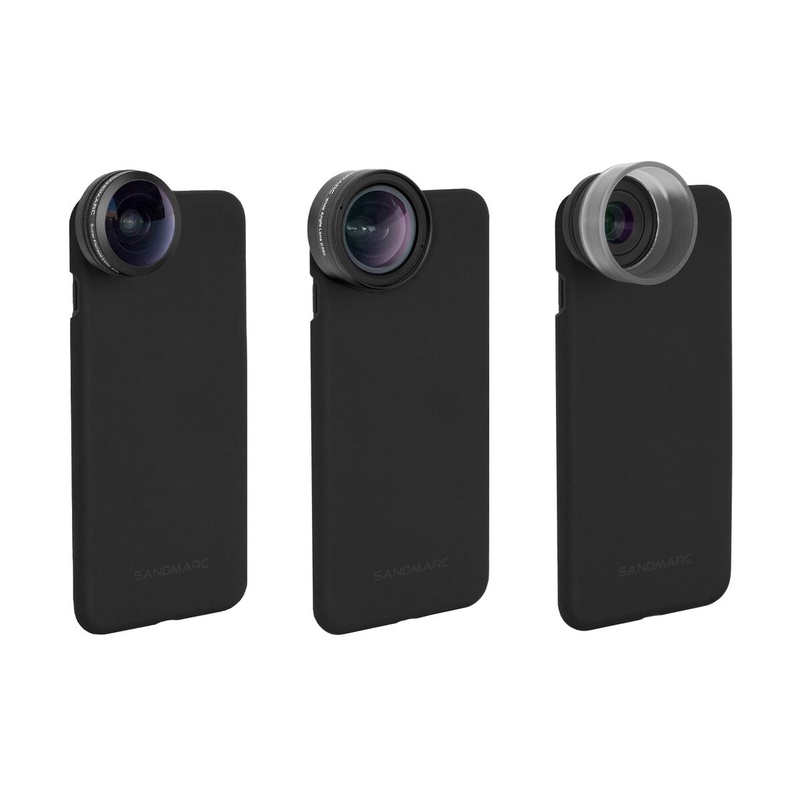 I have been using and reviewing iPhone accessory lenses, lens cases, and lens kits going back six years now. I’ve tried products from most of the major brands, and some others that aren’t so well known. All of these photo accessories have one thing in common- they are designed to augment and enhance the already ample capability of the iPhone’s camera. While Apple and other smartphone manufacturers have done amazing work with the space they have available in these increasingly thin devices, they are ultimately bound by the laws of physics. And that is the reason that photo accessories exist. They take the smartphone camera out of its small shell and add capabilities beyond what are currently possible, even with the big money and magic that Apple puts into its lenses and photo processing software.